Data Storage | Com-Tech of Miami, Inc. Data Storage - Com-Tech of Miami, Inc.
Com-Tech provides onsite (local) and offsite (cloud) data storage solutions including secured file sharing solutions for your business whether you are in the office or on the road for all your technology devices including tablets and smartphones. Have you implemented a “Disaster Recovery” solution for your business? Com-Tech can provide turn-key solutions through our data storage options. Traditional storage approaches for branch offices are difficult—if not impossible—to meet the storage needs of both users and IT, at a cost that will satisfy management. Today’s user needs simple, managed solutions that leverage the cloud for low-cost, ‘always-on’ disaster recovery and collaboration. 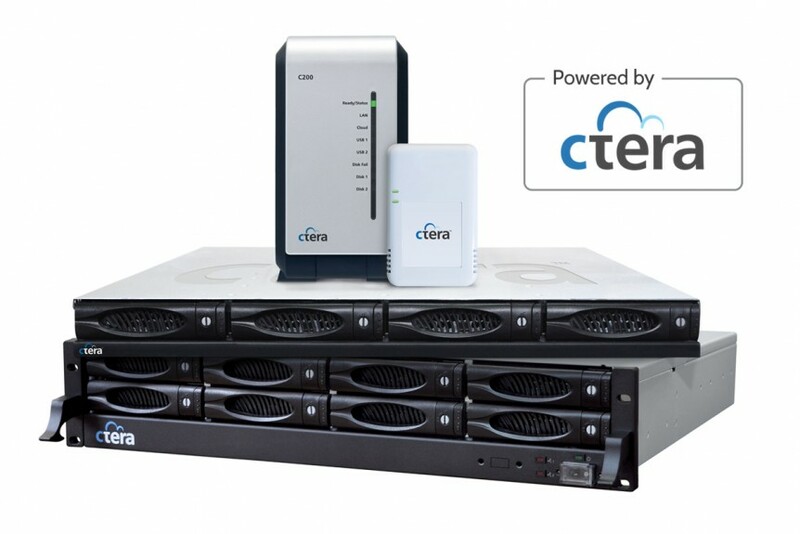 Com-Tech has partnered with CTERA Networks to offer a complete solution for storage, data protection, and file sharing that is physically distributed yet centrally managed. Looking for other Data Storage & Disaster Recovery or Backup Solutions for your office or home? Com-Tech provides other products and services for individuals, families, small business, organizations, government, medical, and education that can safely secure your data. Contact us for a free consultation. Give us a call today or send us an email to get more information today!